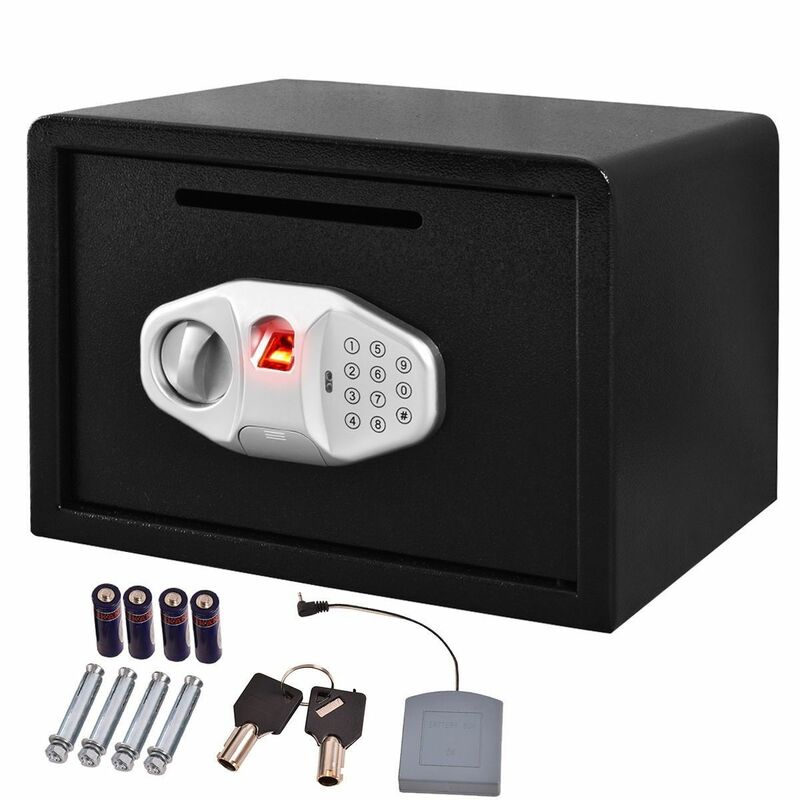 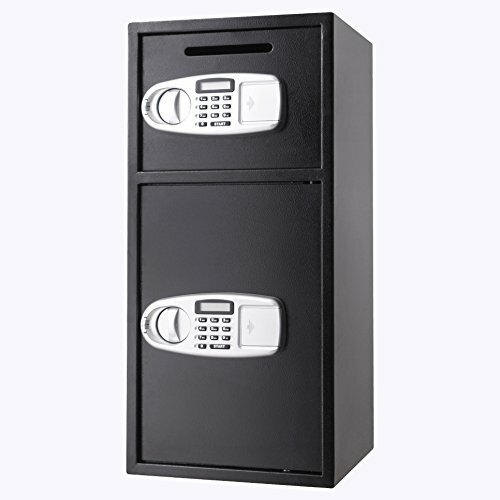 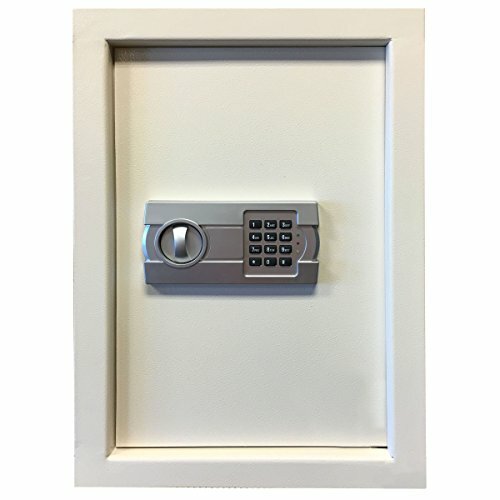 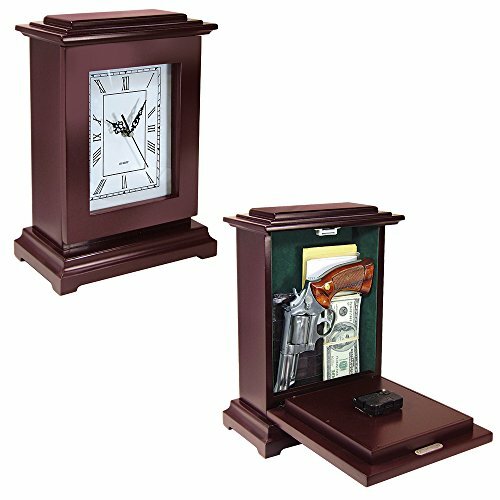 Categories: Biometric Safes, Gun Safes. 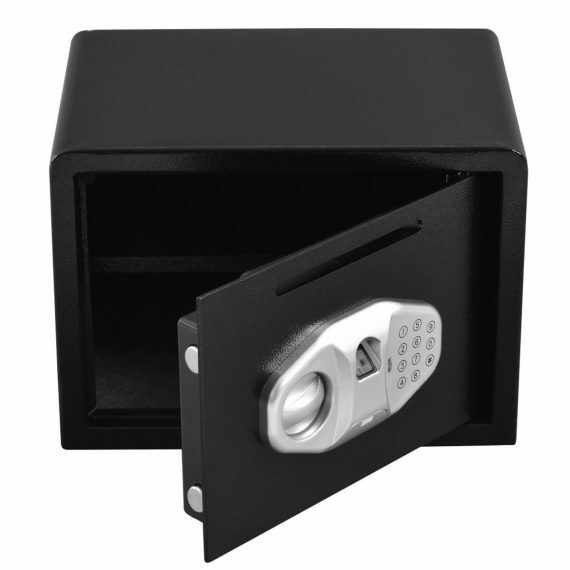 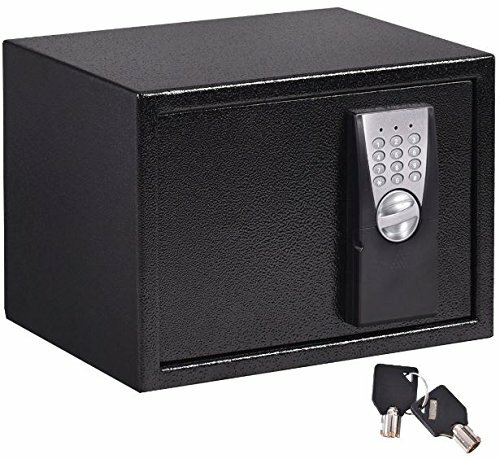 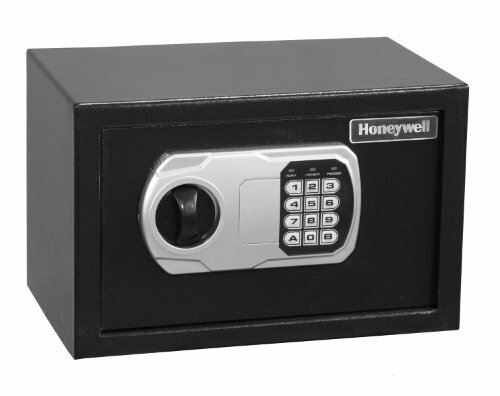 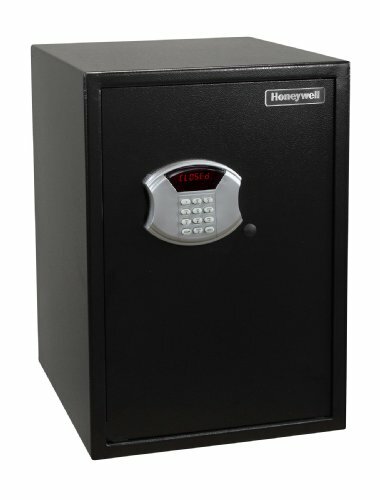 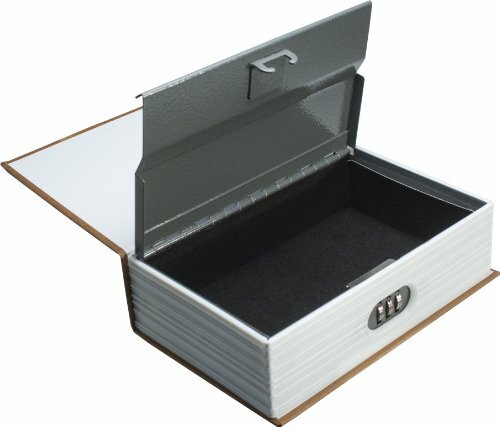 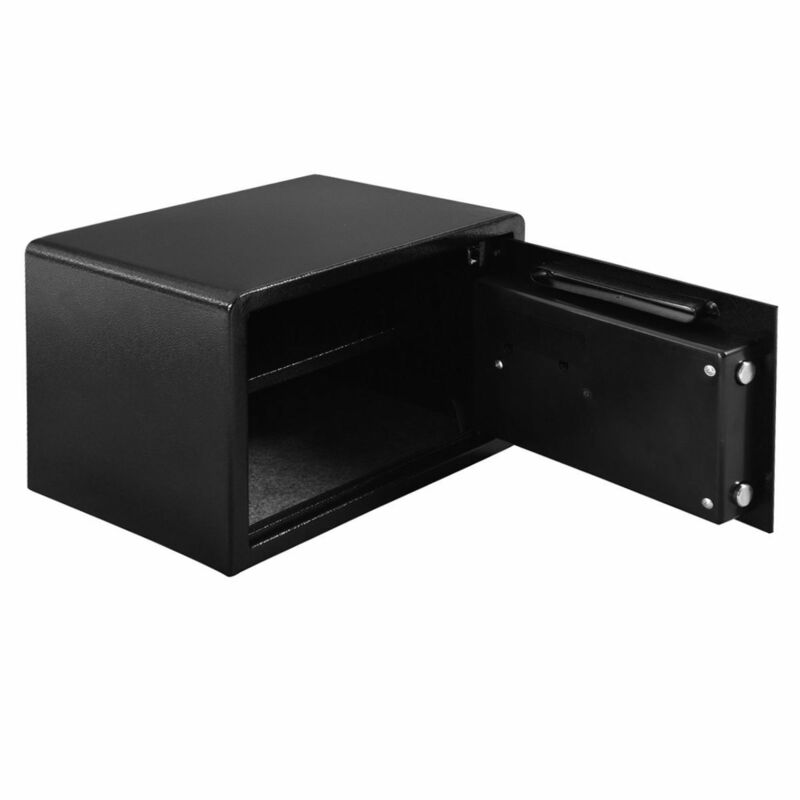 This safe box has two separate storage space so the security is increased and the larger storage space you can use more convenient. 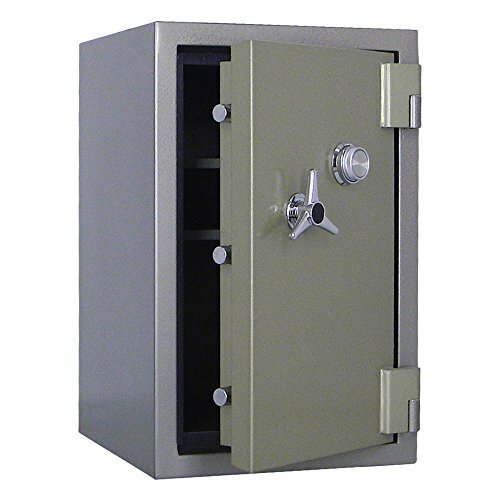 You can use any number of 0-9 bits from the 3-8 to form a security code for Safe Depository. 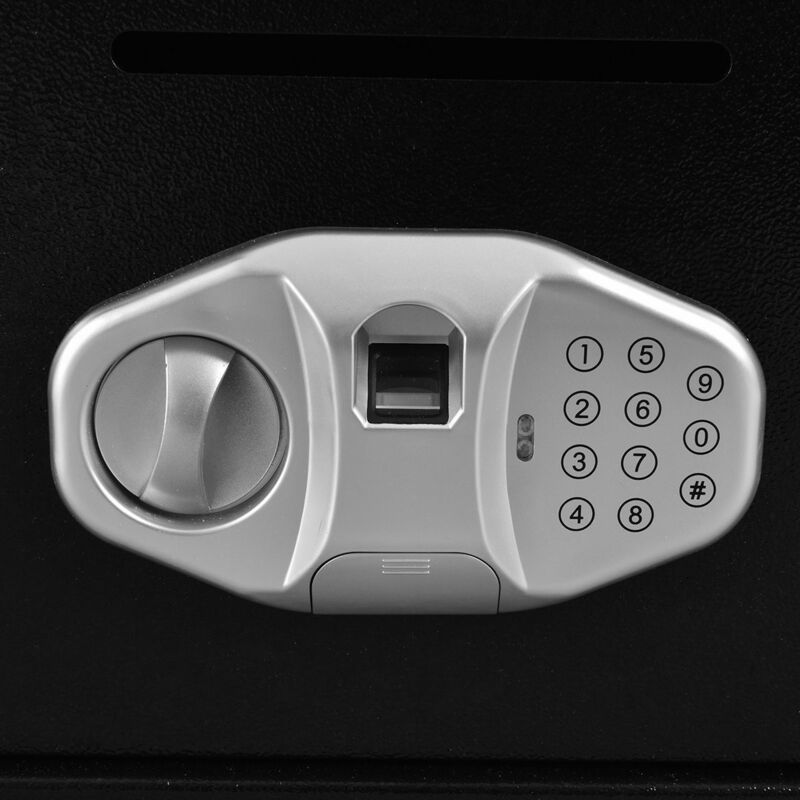 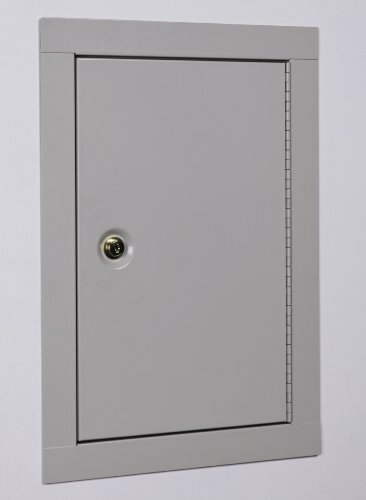 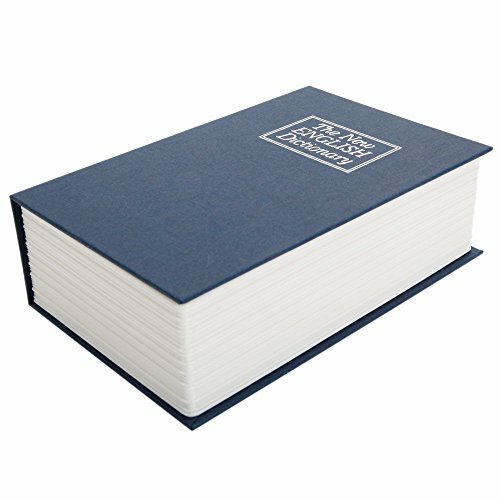 you can Choose between 3 to 8 digit combinations for millions of potential safety codes for this safe box.